By the way, I want to shout out THANK YOU for all my blog readers! You guys a awesome! It is been 6 years for me in blogging world. Maybe I'm not really outstanding previously due to I'm busy with my study life which I have to give commitment to it. Now, I'm happy that I can focus on my blog even more. Honestly, I blog for FUN! It was fun to explore new thing, I get to learn more and be happy with what I'm interested in. 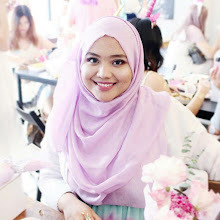 I can share about me, my life, my style and my craziness on beauty stuff. Another thing is to make new friends especially in blogging life (networking). As far by, I meet so many good people and we end up be like a real friend now. Other than that, I learn on networking on how to communicate with people, to interact and be more socialize. This is really good for me to expose to the real world. I get an opportunity where not everyone will get. SYUKUR, Alhamdulillah! Awhhh! So nice of you.. Thank you so much dear! Thank you. Thanks for drop by on my blog! 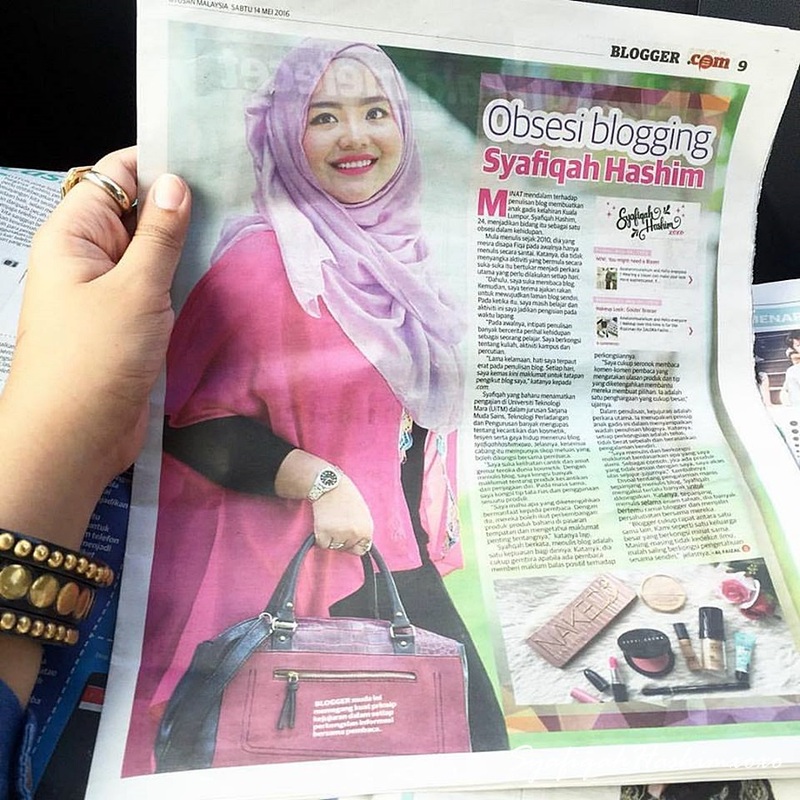 tahniah akak..mcm mana nak masuk dalam newspaper ya?